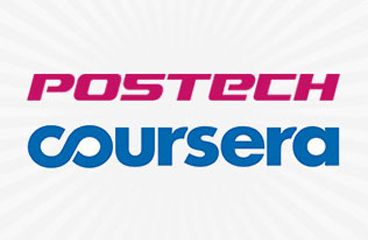 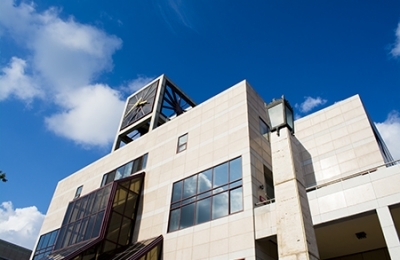 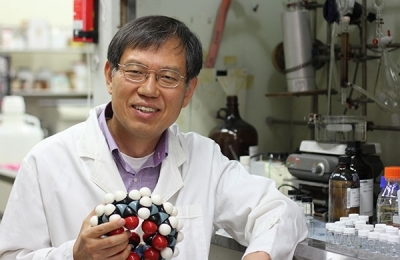 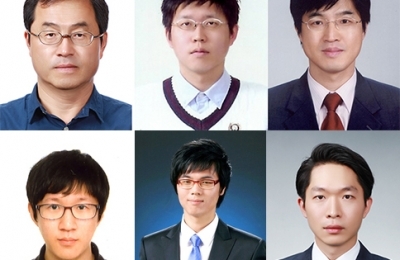 POSTECH topped the JoongAng Daily University Rankings both in natural science and engineering, yet again proving that it is the best science..
POSTECH faculty, researchers, and students have been named as the recipients of prestigious awards at home and abroad in recognition of thei.. 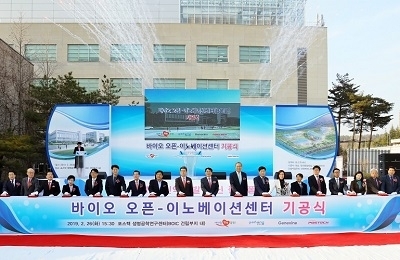 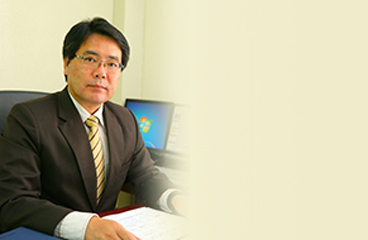 The Korean Math Society (KMS) announced on October 23 that POSTECH Professor YunSung Choi was selected as the winner of the KMS 2015 Academi..
University administrator Wan Heup Song of the POSTECH Future IT Innovation Laboratory will be listed in the Marquis Who’s Who in the W..
Minister of Science, ICT and Future Planning, Yang-hee Choi, paid a visit to POSTECH on Monday, October 12. 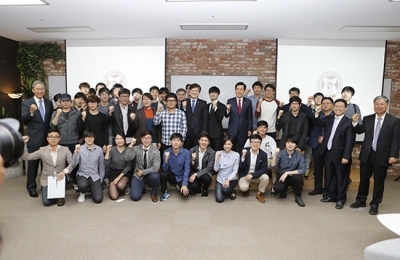 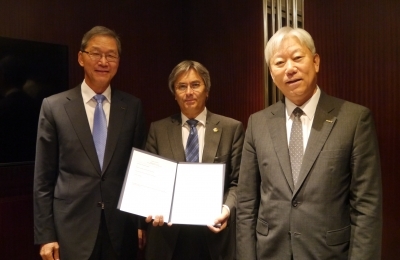 Upon the invitation of President..
South Korea’s top three universities have come together to develop the highest quality STEM (Science, Technology, Engineering, and Mat..
South Korea’s four research universities including POSTECH and Germany’s TU Dresden announced that they have agreed to engage in.. 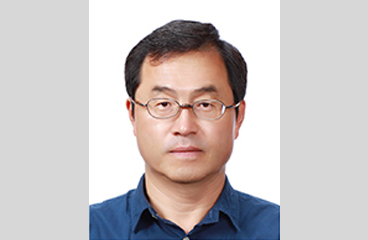 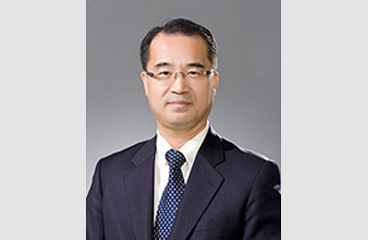 Professor Sung Ho Han of the Department of Industrial & Management Engineering has been elected as the 18th president of the Ergonomics ..